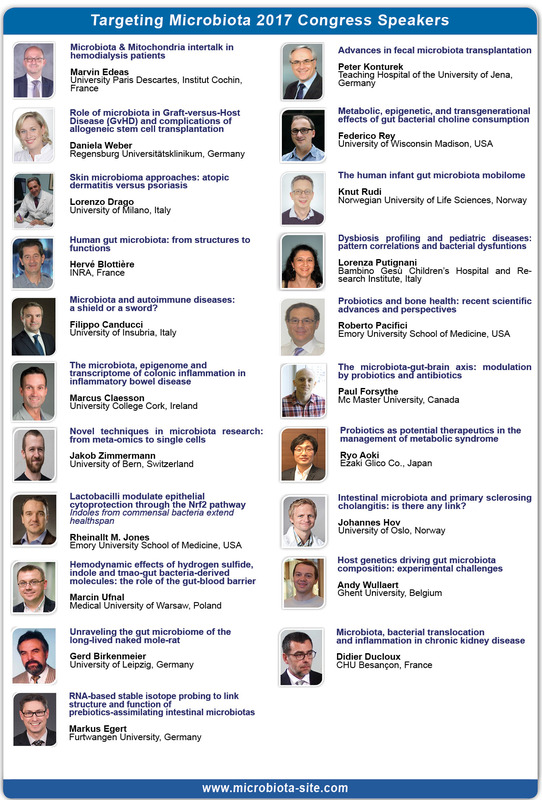 The Scientific Committee of Targeting Microbiota 2019 Congress invited Dr. Matteo Serino from Inserm and Digestive Health Research Institute, France. Dr. Serino will give a talk entitled "Metabolic and Metagenomic Consequences of E. coli Infections". Summary of Presentation: A dietary fat enrichment is one the strongest factors impacting on gut microbiota on a both structural and functional level, as well as a known inducer of metabolic diseases such as obesity, type 2 diabetes and hepatopathology. Interestingly, this alimentary switch towards high-fat content has been shown also capable of favouring the colonization of the intestine by enterobacteria. Among the latters are pro-inflammatory and/or genotoxic E. coli. 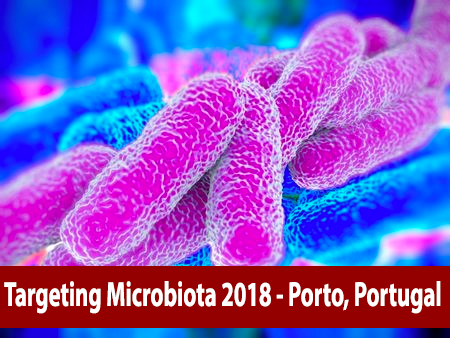 The metabolic consequences of the infections by these bacteria in mice will be discussed in relation to a lean vs. an obese/diabetic host, together with changes in the gut microbiota and microbiome.